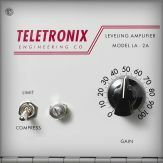 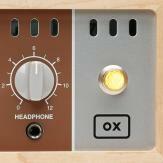 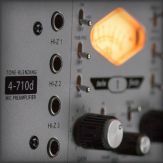 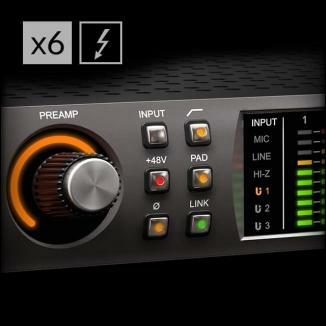 The 4K Channel Strip and 4K Buss Compressor plug-ins have been discontinued. 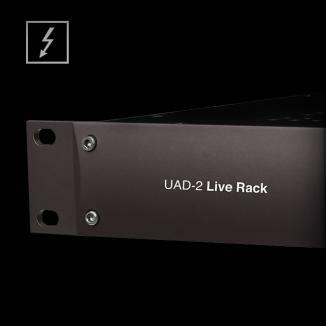 They can no longer be purchased through the UAD Store. 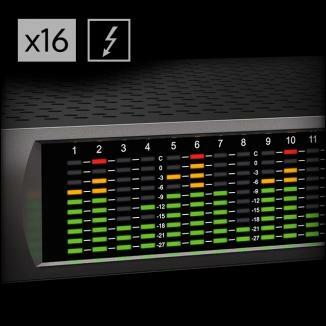 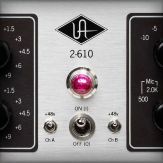 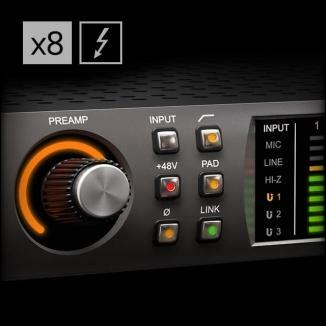 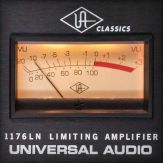 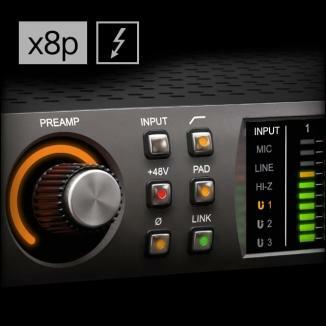 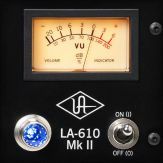 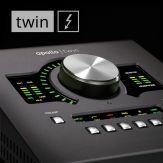 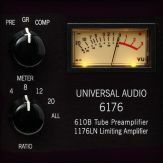 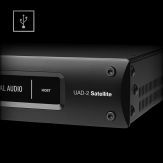 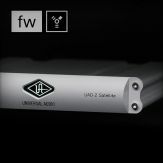 They are still included in the UAD software for the benefit of customers who previously purchased the plug-ins. 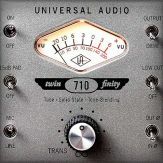 What Are Your "Desert Island" UAD Plug-Ins? 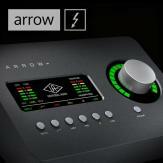 Why am I unable to use my coupons towards the Antares Auto-Tune Realtime Advanced plug-in?